Winning Hand - New Release Available Now! We apologize, but PayPal "Buy Now" option for USA orders only. For foreign orders please purchase through amazon.com or iTunes. USA customers, order now and receive your autographed copy! 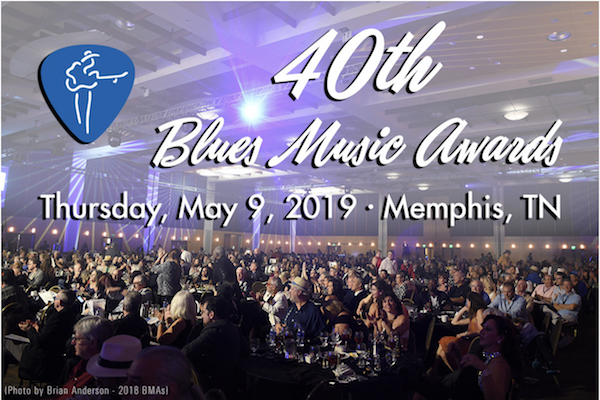 The Blues Foundation has announced that Tinsley and Winning Hand have been nominated for "Blues Rock Artist of the Year" and "Blues Rock Album of the Year" categories in the 40th Annual Blues Music Awards to be held in Memphis, May 9, 2019. Other Blues luminaries nominated include Billy Gibbons, Eric Gales, J.P. Soars and Kenny Wayne Shepherd. Only valid members of The Blues Foundation may vote, but there is still time to join the Foundation and let your voice be heard. 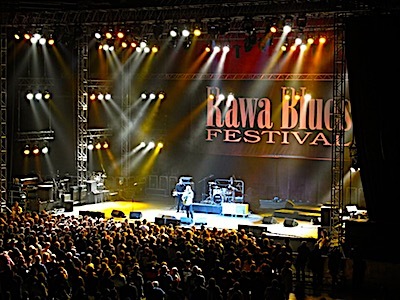 Tinsley rocking the crowd at the Rawa Blues Festival, Katowice, Poland. In addition to performing on the main stage, he also participated in a guitar workshop sponsored by the festival. Tinsley wants to thank all of his fans that voted for Winning Hand as best Blues Rock Album in the 2018 BluesBlastMagazine.com Awards. Walter Trout won the category with an outstanding effort, proving that the Blues are alive and well. Tinsley stopped over to see his friends at Chicago's very own WGN9 during his recent swing through town to promote his new Alligator Records release, Winning Hand. Check out this vid on the Midday Fix. 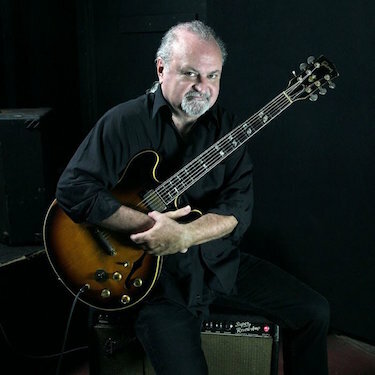 Tinsley Ellis at 56 was the youngest guy on the bill when he did the Blues at The Crossroads 2 tour in 2013 with James Cotton, Bob Margolin, Jody Williams, and Kim Wilson with The Fabulous thunderbirds backing. 'They were calling me Sonny Boy and Whipper Snapper and things like that. They really busted my balls, too, but I’m a better man for it.' 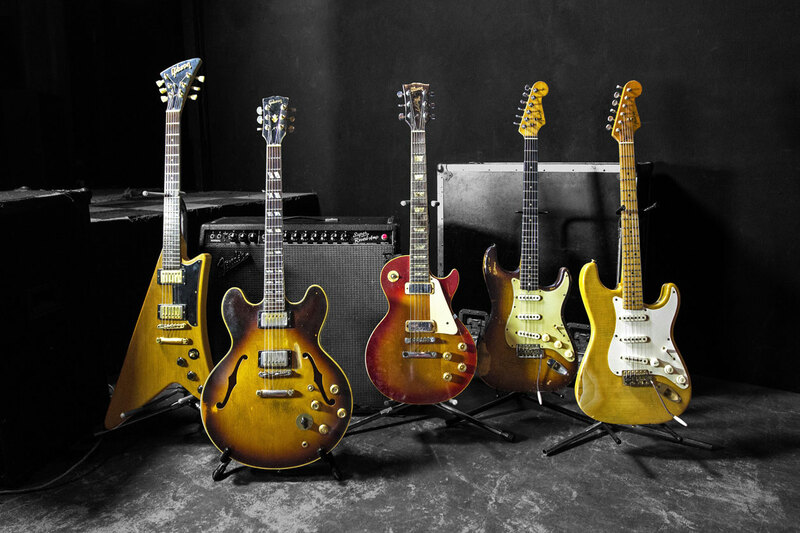 "
Read more of Tinsley's interview with Don Wilcox in the lastest issue of Blues Blast Magazine. 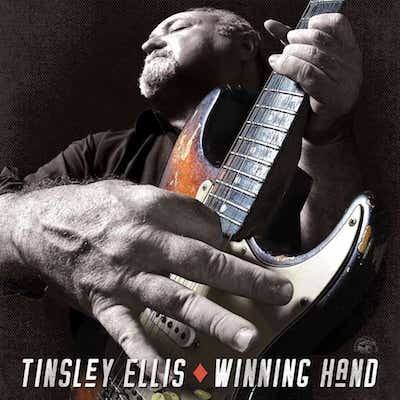 Tinsley's new Alligator Records release, Winning Hand, debuted at No. 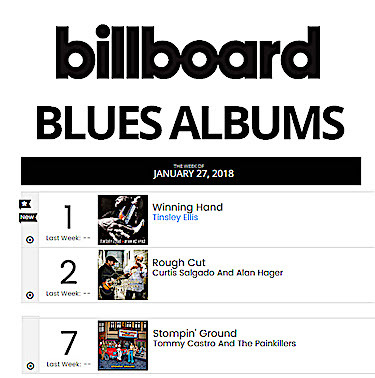 1 on the January 27th Billboard Magazine's Blues chart! 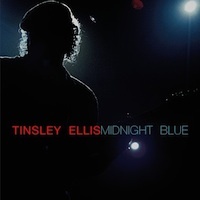 This latest critically-acclaimed release from Tinsley features some of his most rockin' blues tunes yet. 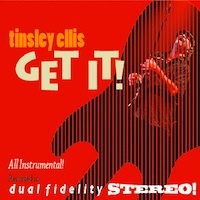 Tinsley Returns to Alligator Records! 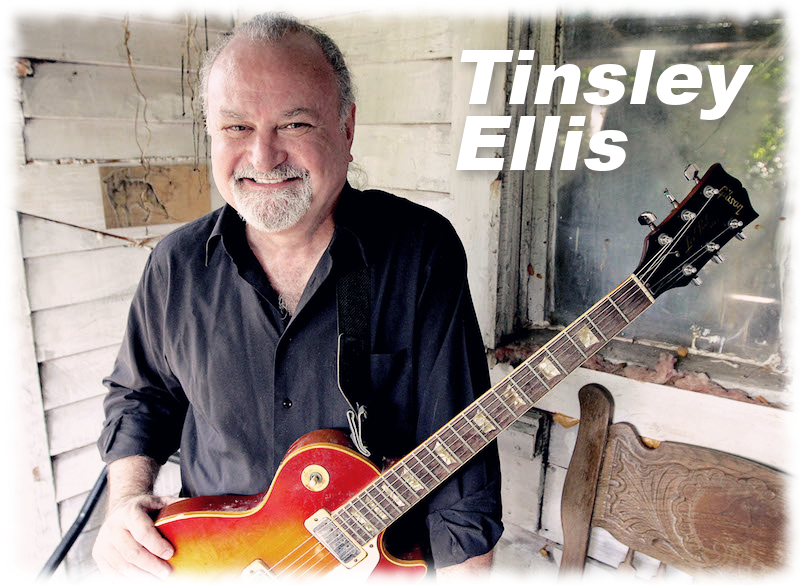 Alligator Records is pleased to announce the return to the label of Southern blues-rock guitar wizard, vocalist and songwriter Tinsley Ellis. His powerful new album, Winning Hand, is set for a January 2018 release..."
Photo courtesy of Ian Rawn Photography. 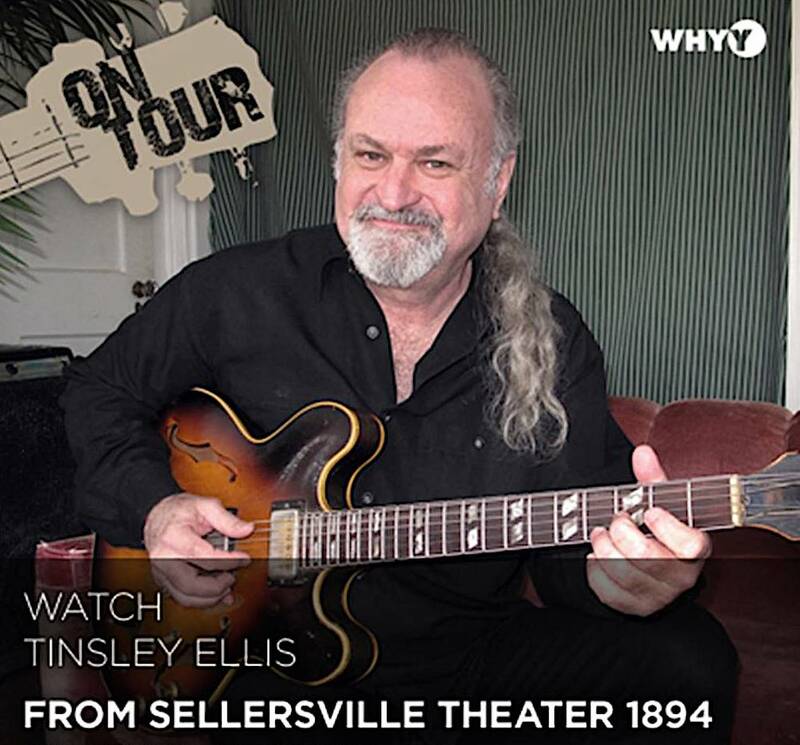 Watch a great interview and performance clips with Tinsley at the Sellersville Theater 1894 on WHYY Philadelphia's series On Tour. 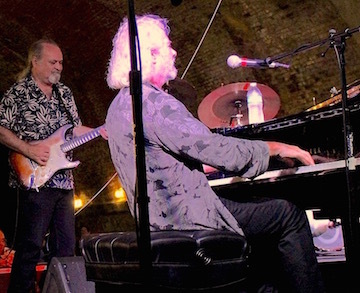 World renowned keyboardist, Chuck Leavell (Rolling Stones, Eric Clapton, David Gilmour, Sea Level) headlined the Arches Boogie Piano Stage at the 2016 Cincy Blues Fest. Tinsley and crew had just finished their set at the Budweiser Main Stage and were able to hustle over to Chuck's location to say hello. Tinsley and Chuck have known each other for several decades and meet up from time to time at various shows. Chuck graciously invited Tinsley up on stage to accompany him on three tunes. A fine time was had by all. Red Clay Soul Tops Living Blues Chart! Tinsley's newest release Red Clay Soul debuts on Living Blues Magazine's Radio Chart for June 2016 at No. 1, and continues to garner critical praise from critics and fans alike. 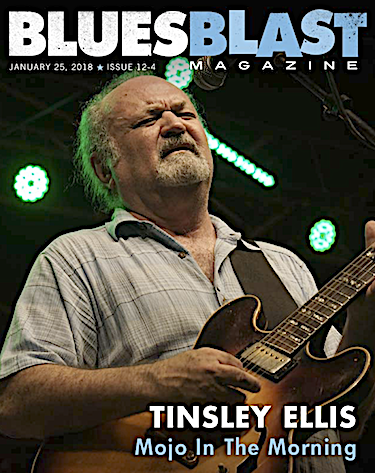 Grant Britt, writing in the latest issue of Blues Music Magazine, calls Red Clay Soul "an almost perfect description of what Tinsley Ellis has been doing his whole career." Much thanks to everyone for their support! 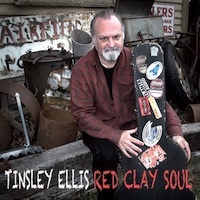 Roots Music Report's Top 50 Blues Rock Song Chart for the week of June 13th shows "Circuit Rider" from Tinsley's latest album Red Clay Soul debuting at Number One. "Party of One" comes in at number fifteen. See the sidebar to purchase your own autographed copy today. Downbeat Magazine's readership voted "In From The Cold," from Tinsley's album Tough Love, one of the seventeen top blues songs of 2015 in their 80th Annual Readers Poll. 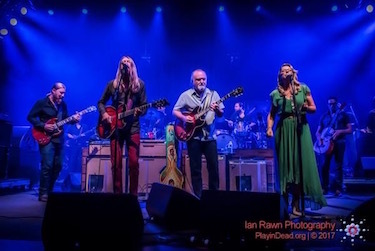 Tinsley shares the honors along with other Blues luminaries such as Eric Clapton, Boz Scaggs, Marcia Ball, Walter Trout, Nancy Wright, Joe Bonamassa, and Lucky Peterson. Thanks to all of DownBeat's readers for this honor. Tough Love WINS Blues Blast Mag Award! 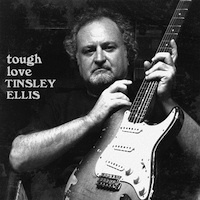 Tinsley's critically-acclaimed album Tough Love has won the Blues Blast Music Award in the Rock Blues category. Blues Blast Magazine sponsors these prestigious yearly awards. A heart-felt "Thank You" to all those whose votes made this award possible! 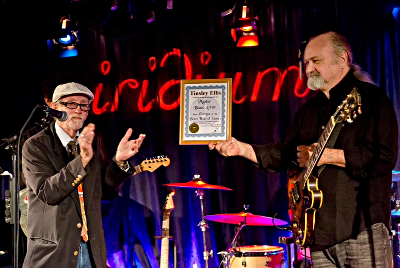 Michael Packer inducts Tinsley into the New York Blues Hall of Fame at The Iridium Jazz Club in Times Square on December 15th, 2014.